Buying, Selling, and Servicing: Come in today and experience The Basil Difference! It all began in 1953 when Joe Basil Sr. purchased the first Basil-owned dealership and ever since we have been leaders in the automotive industry, exceeding all other dealerships with our commitment to providing “Just Great Deals!” for 65+ years. Over the years we have grown to a family of 700+ employees across locations from Lockport, Buffalo, and Depew to Orchard Park and Fredonia. At Basil Family Dealerships we work to make sure each and every customer that walks in our doors has the best purchase and ownership experience possible. We commit to being the #1 locally owned WNY dealer in pre-owned and new cars. We are so much more than a dealership: we’ll welcome you to the family and satisfy all your automotive needs. 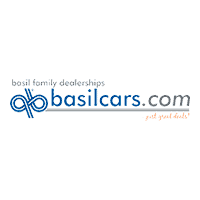 You’ll find at Basil Family Dealerships that we not only have a spectacular selection of new and used cars and finance options available, we also provide the highest quality Automotive Service & Repair Centers in all the Erie, Niagara and Chautauqua counties. Our state-of-the-art technology will ensure you’re back on the road in your new and improved vehicle in no time! Check out our online inventory and if you don’t find the perfect car, we’ll find it for you! We will work hard to get you the best price on the vehicle of your dreams, it’s quick and easy! Stop by any of our 11 locations or call us and we’ll take care of you! Come and see for yourself what it means to be a part of the Basil Family! 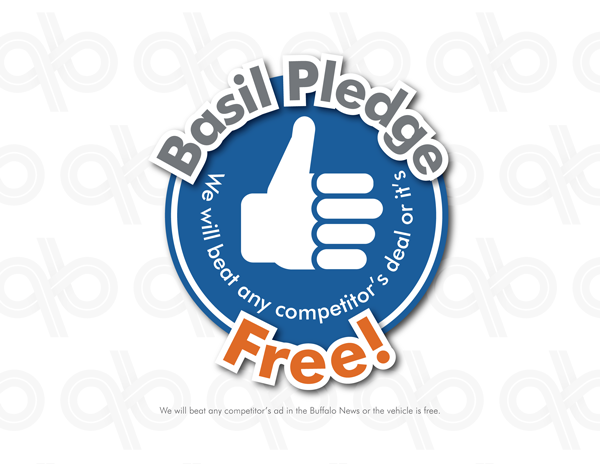 **Not every item is offered at every Basil location, see dealer for details.